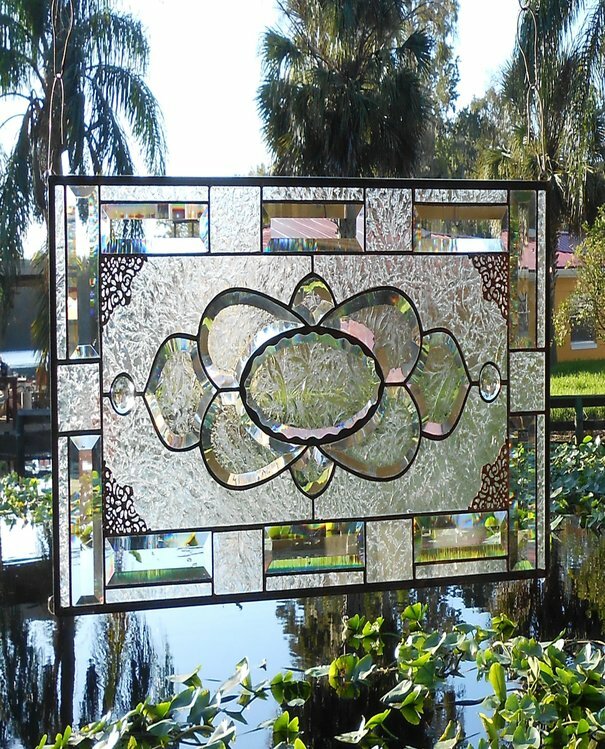 Explore the beauty of stained and beveled glass by visiting our store in Upland, California. 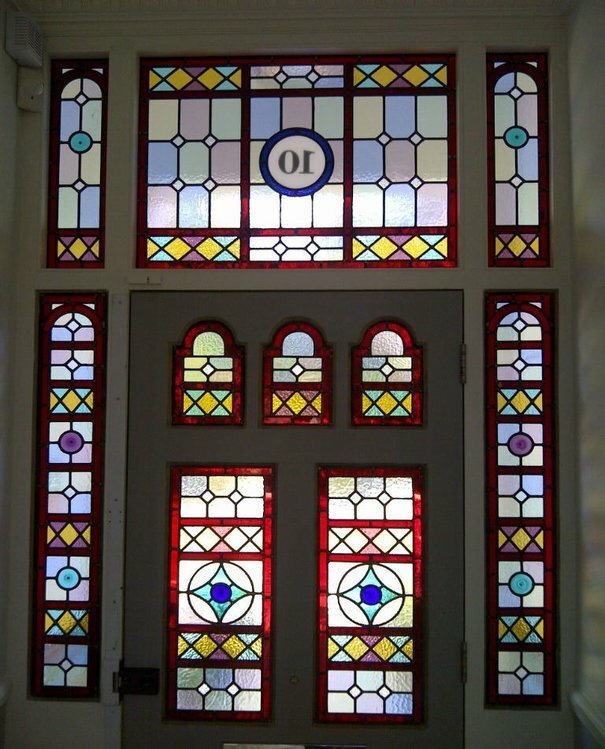 For more than 40 years, The Art of Stained Glass, Inc., has been fabricating stunning custom doors, windows, and other creations using stained and beveled glass. 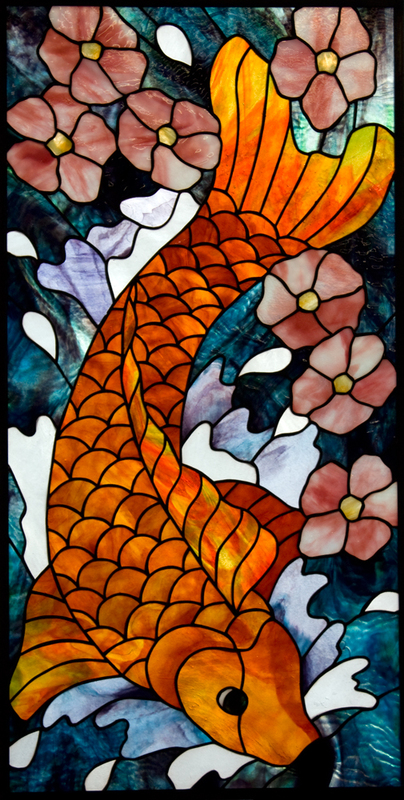 All of our stained glass work is performed using the old-school techniques that give you the finished project of your dreams.. There is nothing more luxurious for a home or office than custom stained or beveled glass adorning the windows, room dividers, and doorways of your property. 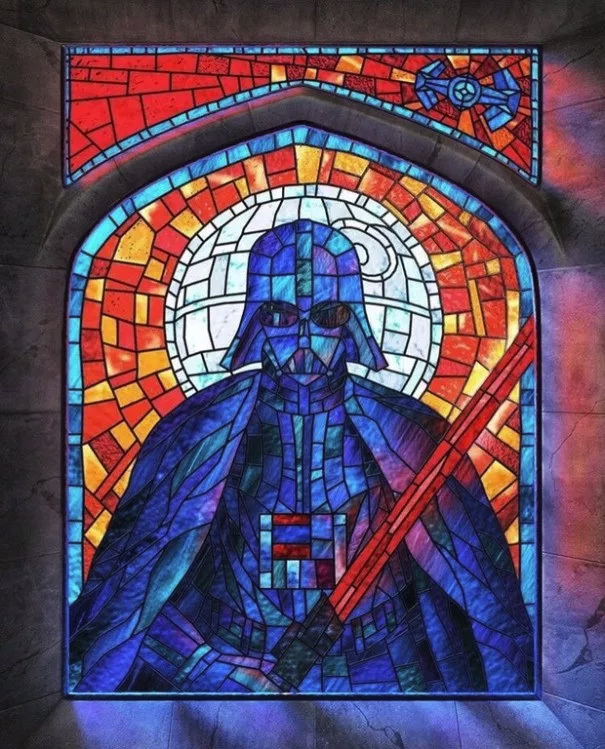 Utilizing unique shapes, sizes, and colors, our talented stained glass experts are able to give you the exact look you want for your property. Come stop by our showroom today to see examples of more than 300 different windows and doors on display. 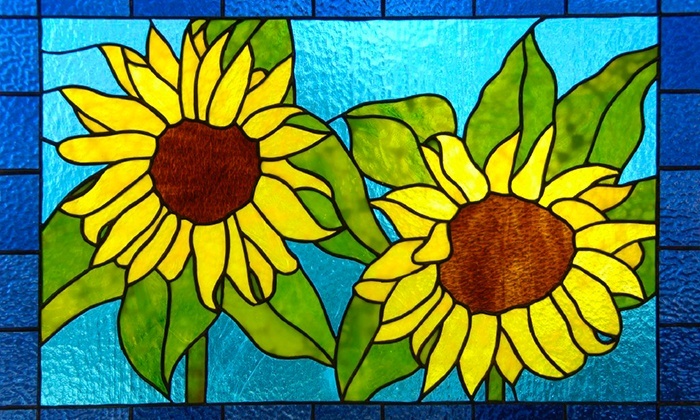 Already have a stained glass window or door, but need to repair it? 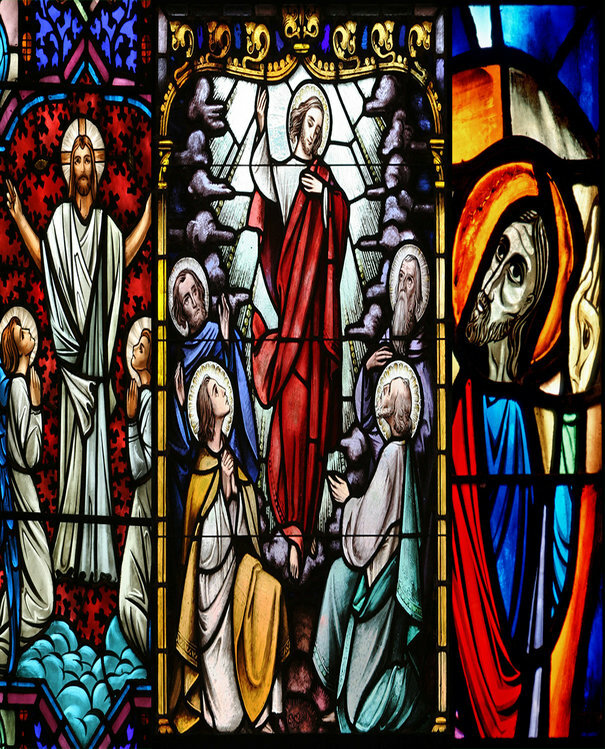 The Art of Stained Glass, Inc. provides both restoration services as well as stained glass tools to help you breathe new life back into your old glass. Turn your doors into a piece of functional art with the help of The Art of Stained Glass, Inc. We create custom doors for any size or shape made from only the finest wood, lumber, stains, and hardware. You deserve a beautiful home and we can help.